Abhinandan Pathak, the lookalike, not only filed his nomination from Lucknow, but also spoke to reporters. 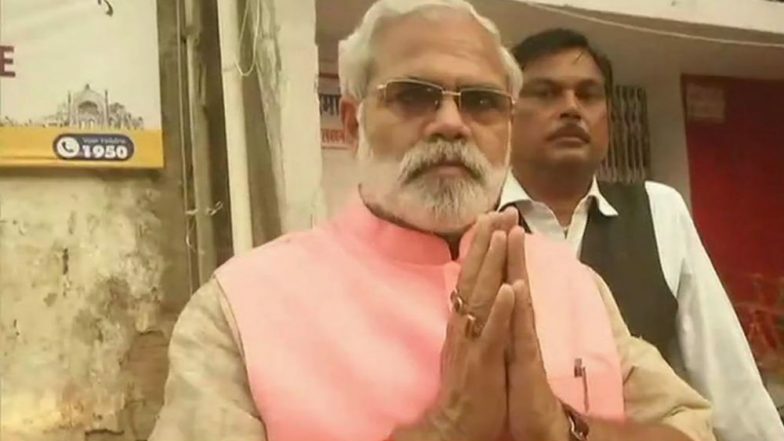 Pathak, clad in what has now come to be known as Modi kurta, and sporting glasses like PM Modi said that he will also contest from Varanasi Lok Sabha seat, the constituency represented by Prime Minister Narendra Modi. Pathak said that he will file nomination from Varanasi on April 26. Speaking to ANI, Pathak added, "I am not a dummy candidate. I am not against anyone but "jumla." He also added that after winning he will support Rahul Gandhi. Voting for the 2019 Lok Sabha Elections on Lucknow and Varanasi Lok Sabha seats will take place on May 6 and May 19 respectively.